Its always best to shop early for Christmas sweaters, especially since the height of Christmas shopping season has started. 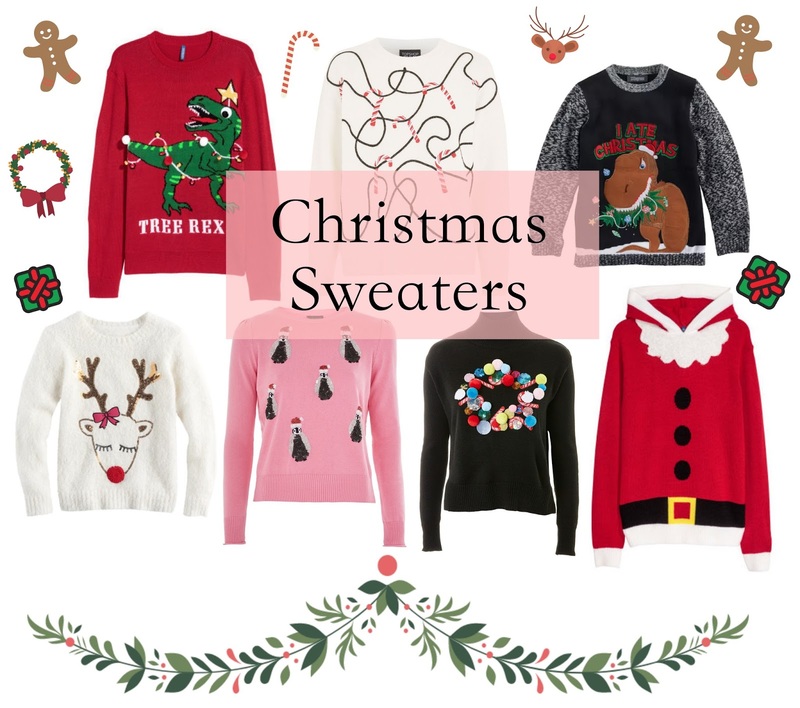 This year I decided to include Christmas sweaters for the whole family that I thought were unique and cute . Is there anything cuter than having mom, dad, & baby all decked out to deck the halls? 😍.